It’s not often that we start an article with an Eminem lyric but that one seems to be particularly apt. Listen up, people! You have just one more chance to win €1,000 in the Cadbury Creme Egg Hunt. We’ve taken the hunt to Dublin, Galway and Cork but the last destination for the hunting party is Limerick City on Wednesday, 15 March. 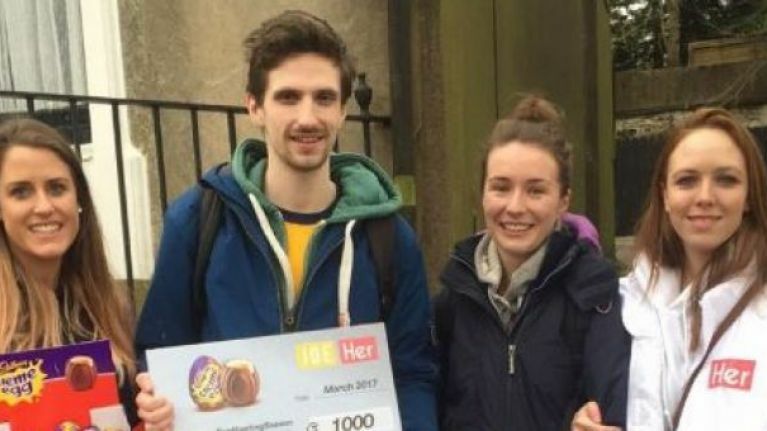 The Cadbury Creme Egg Hunt will be held in the city and, as usual, someone will walk away €1,000 richer at the end of the day. Now doesn't that sound good to you? You know the rules by now but here’s a quick recap, just in case. We’ll be hiding out in 10 locations in Limerick City throughout the day and giving you clues to our location via social media. 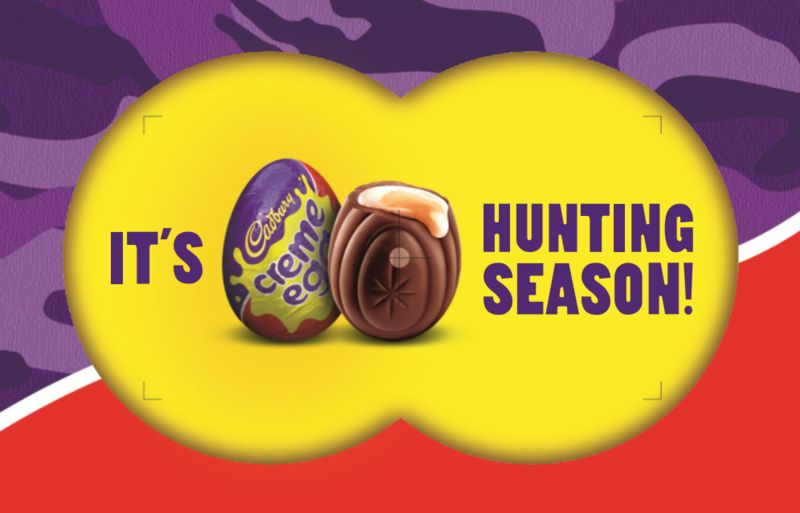 All you have to do is follow #CremeEggHuntingSeason on social media to get the clues to track us down. You’ll need to take selfies at a minimum of three of the locations to qualify for the €1,000 prize and then be the first person to make it to the final location to claim the prize. …and to Paul Street Bridge. The eventual and deserving winners on the day were Mark and Janice, who walked away with the €1,000 prize. This was the third time in three hunts that the prize was claimed by a team so there’s obviously something to this whole teamwork carry on. Whether you’re planning to go as a group or take a lone wolf approach, the #CremeEggHuntingSeason will be in Limerick on 15 March. There's just one winner per hunt so make sure you get involved and don't miss out! Join JOE and HER on our Cadbury Creme Egg hunt across Ireland, where you could win €1,000! Keep an eye out for our Snapchat, Twitter and Instagram for more information.